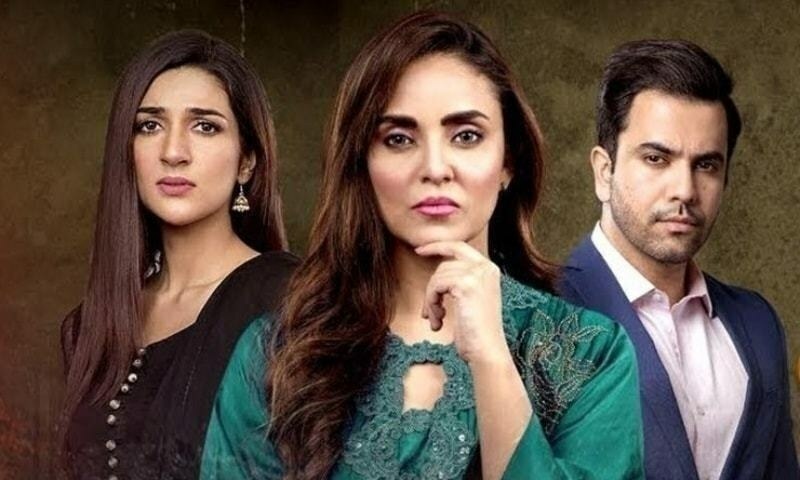 One play which we have been following since it began is the Nadia Khan and Junaid Khan starrer Kamzarf which deals with an overpowering elder sister played by Khan who can't bear the fact that her siblings are now all grown up and no longer under her control. 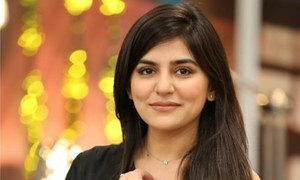 Written by Seema Munaf, her story is an interesting concept and one thing which we love every week about it is the fact that despite Aima being arrogant and unreasonable most of the time none of her siblings especially Azhar (Junaid Khan) are rude to her and that is where the drama earns our respect as it shows that raising voice to elders is not a form of respect and with the passage of time they eventually do realize that their behavior has been unfair . So how was last nights episode? Well, read along to find out in case you missed it. 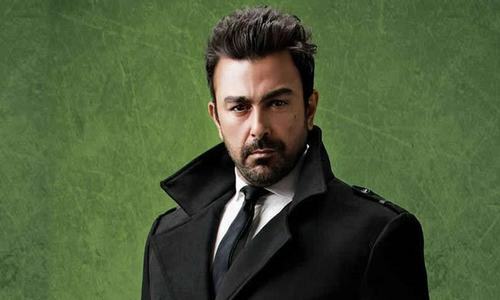 Aima played by Khan is desperate to get married but her so-called boyfriend ( Alyy Khan) is too busy dodging her as all he wants is her money since he is already married but this fact she does not know as yet. Off to meet her love, the story picked up the pace once again when her brother Asim ( Ali Ansari) sees Aima on the road and offers to give her a ride but since by now we all know how stubborn she is, Aima gives him a shut up call and moves on. But Asim is no fool and begins to follow her only to discover that his 'Di' is actually having an affair! Yes guys with that being the only highlight of the episode except that Mona and Zeeshan got married as well, our interest lied in the fact that what will Asim do now since he knows that his stern sister who has always been against a love marriage is herself involved with a guy. 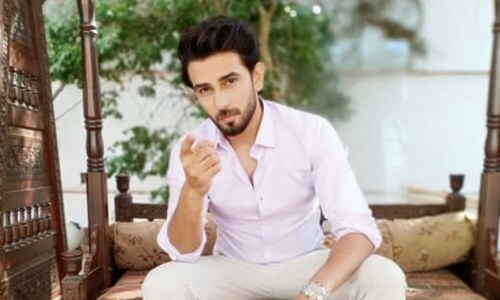 Having confronted her, Aima denies everything to Asim and he decides to let it be for the time being but with him having told Azhar (Junaid Khan) as well let's see whether Aima decides to let her guard down and confide in her brothers or she continues to be bitter with all. 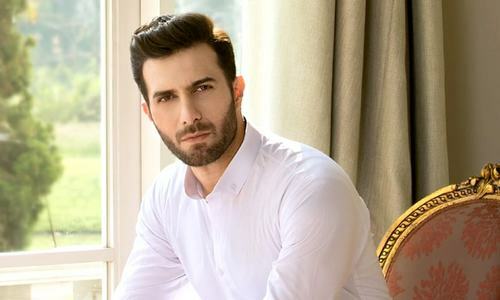 An interesting turn of events, our only concern with Kamzarf is that its pace is a bit slow at times as it seems that the plot is just going around in a circle but last night a twist was a added which was needed badly as the drama has a very strong cast on board and we hope that it does not become a drag and keeps us glued till the end . So with many twists and turns still hopefully left don't forget to watch Kamzarf every Tuesday night at 8 pm only on Geo TV.